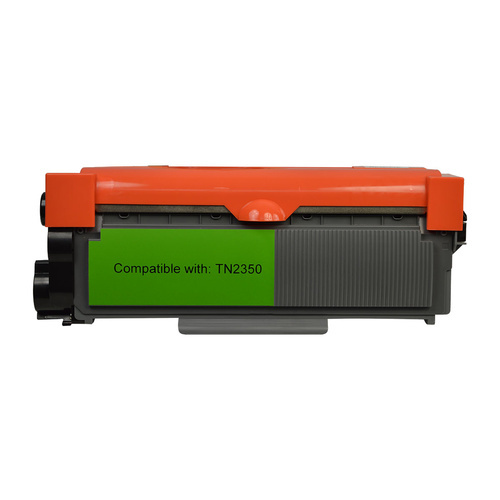 Order your premium Generic Brother TN2350 Toner Cartridge and get very fast at your place. 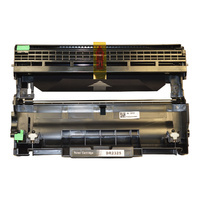 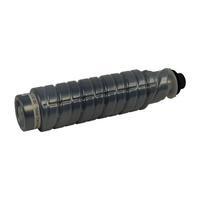 This Brother toner cartridge TN 2350 may print 2600 standard pages with 5% coverage. 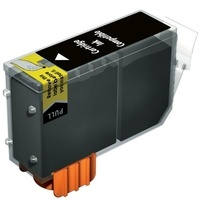 Help other Inking Australia users shop smarter by writing reviews for products you have purchased.